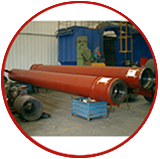 Having our production facilities on the northern coast of Spain, we are historically related to the Marine Industry. 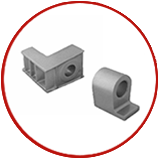 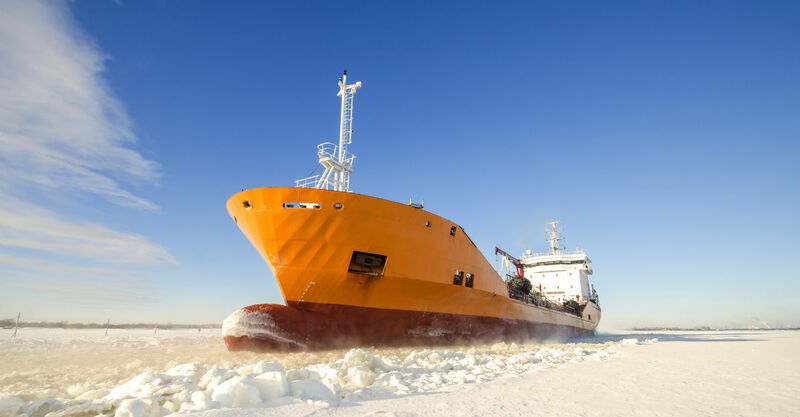 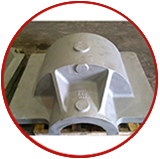 Metcoex has long experience in manufacturing and supplying casted, welded or forged components up to 50 tones for Shipbuilding Industry. 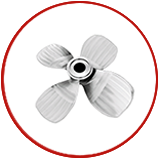 Our offer includes: Propellers, Impellers, Housings, Shafting, Brackets and Struts, Rudders, Stern tubes etc. 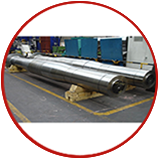 At Metcoex we are committed to creating a safe and healthy work environment and doing business in an ecologically sustainable manner in order to achieve our goal of quality excellence. 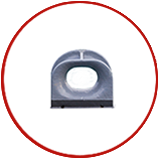 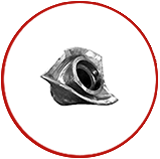 Metcoex’s products are certified by Classification Societies like ABS, DNV-GL, CCS, RMRS, RRR, LR, BV, PRS etc. 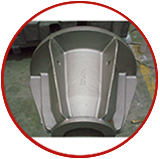 We are specialist in manufacturing finished machined Hubs up to 10 tons. 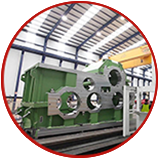 Tailor-made according to customer requierements with all the services: Simulation, balancing, pressure test, shaff cone fitting, etc. 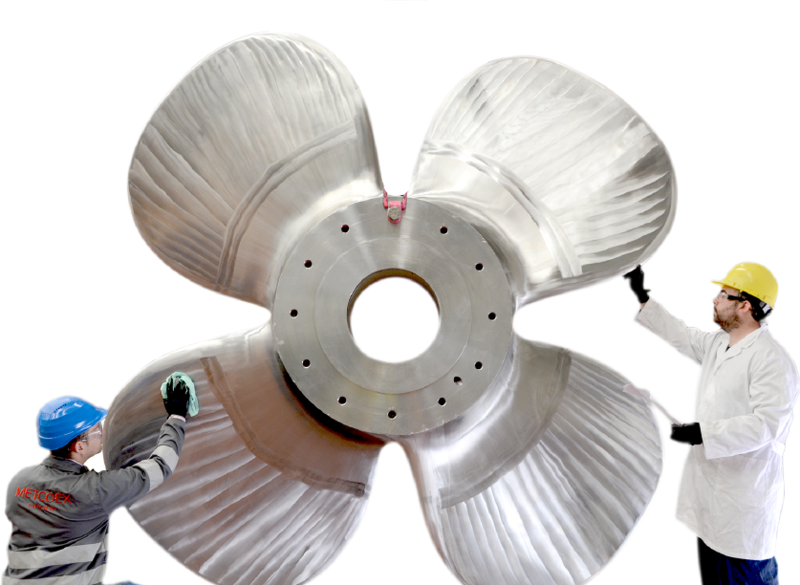 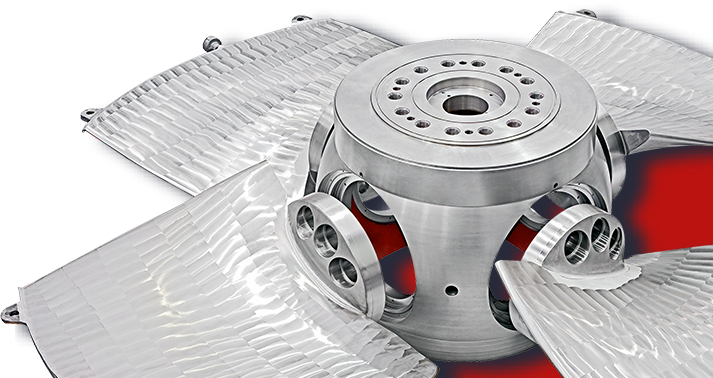 Metcoex offers their customers superior quality stainless steel blades. 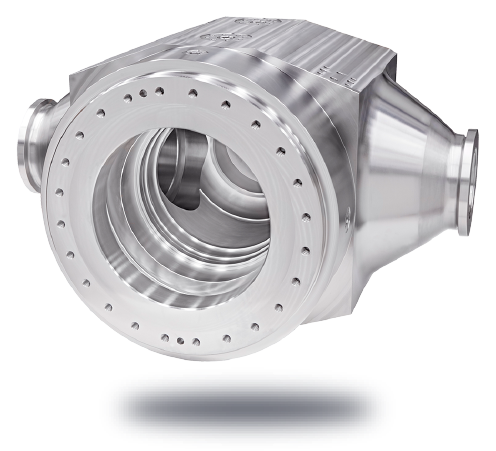 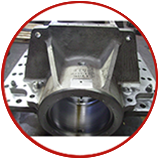 Fully CNC Machined in Class II, Class I and Class S up to 10 tons and Ø 8mm. 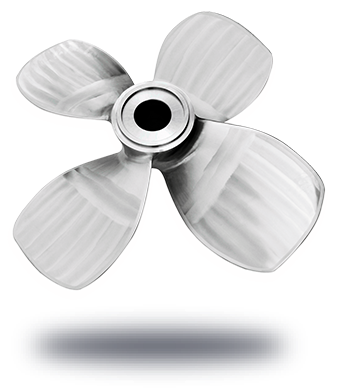 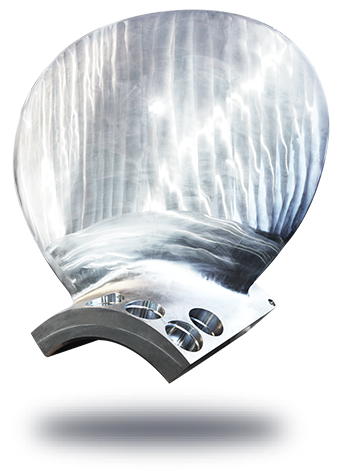 Metcoex is able to manufacture completely finished and ready to install Stainless Steel propellers. 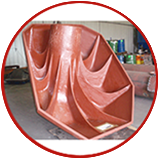 Available fully CNC Machined in Class II, Class I and Class S up to 8 tons and Ø 4,5m. 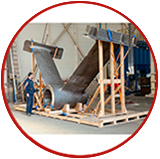 The attention customers needs, our experience and excellence in quality are keys to becoming a world leading supplier in our field and currently we are serving customers in North America, Europe, Russia and Asia.